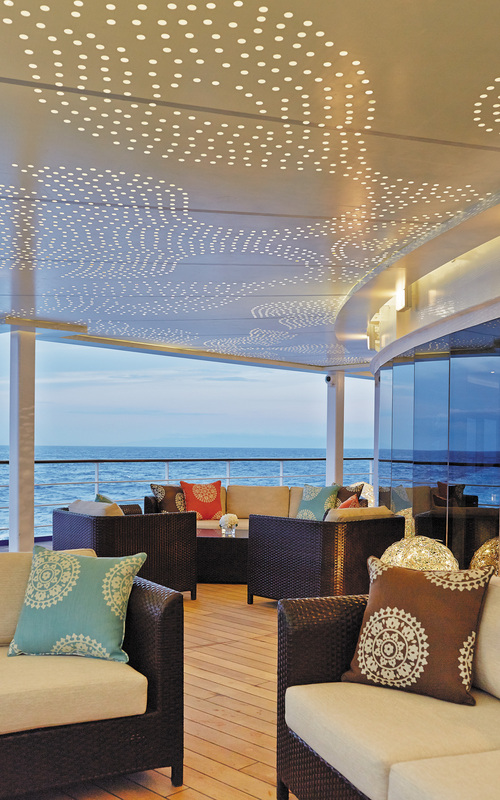 Luxury travelers return time and again to award-winning Regent Seven Seas Cruises. 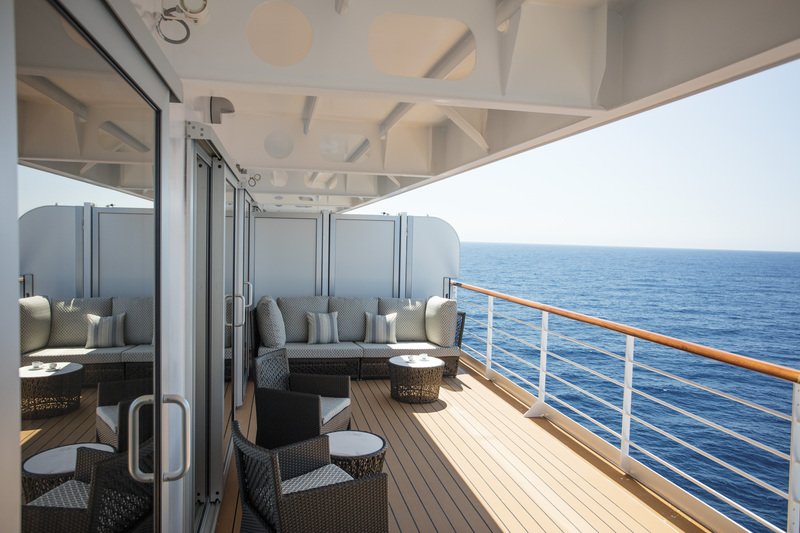 The sophisticated all-suite ships – Seven Seas Navigator, Seven Seas Voyager and Seven Seas Mariner, are all more exquisite as they’ve just completed a $125 million dollar refurbishment. The proverbial jewel in the crown, the all-suite, all-balcony Seven Seas Explorer, is recognized as the most luxurious cruise ship ever built. Experience her for yourself and you are sure to agree. With no more than 375 suites, Regent’s ships offer a delightfully intimate ambiance ensuring a relaxing voyage. Featuring one of the highest staff-to-guest ratios at sea, you can look forward to the pinnacle in service synonymous with the luxury line. Indulge in a cruise vacation as it was meant to be. Each whim and wish is fulfilled by an attentive staff while you enjoy an all-inclusive adventure. 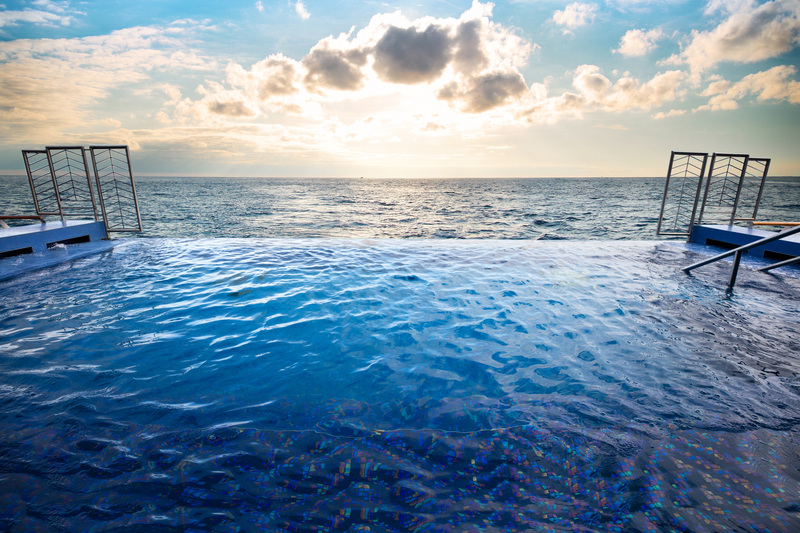 Sought-after amenities included in the fare are beverages, gratuities, unlimited shore excursions, WiFi, air from select cities, the fabulous onboard specialty restaurants and much more. Participate in a host of activities such as wine tastings, ballroom dance class, interesting lectures by experts on a bevy of topics and games. 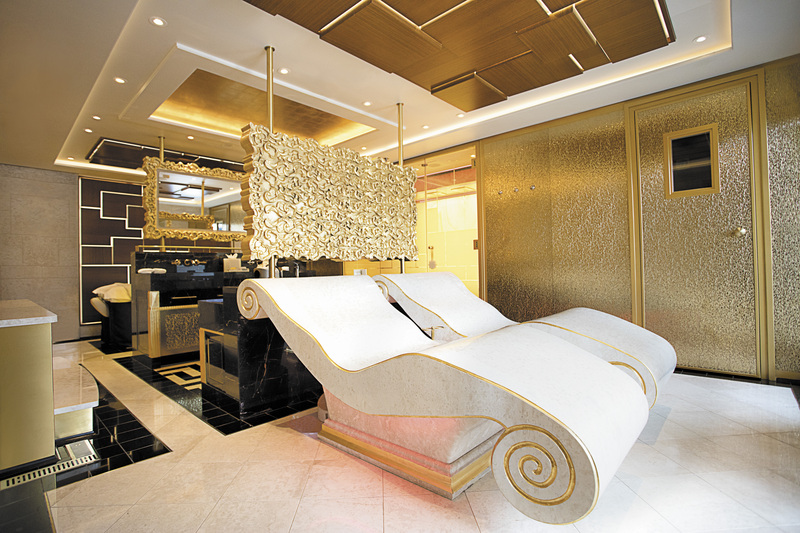 Every ship has the world renowned Canyon Ranch SpaClub®, where you can refresh your mind and body with legendary treatments or maintain your fitness regimen at the gym. Your inner gourmet chef can hone their skills at The Culinary Arts Kitchen exclusively aboard Seven Seas Explorer. This high-tech area boasts 18 workstations with top-of-the-line equipment and guest will receive highly-individualized hands-on instruction. Each ship features elegant all-suite accommodations ranging from 300- to 4,443-square feet, with custom-designed furnishings adding to the rich décor, as well as private teak balconies. Stay in a luxurious Serene Suite – your haven of tranquility – with high-end appointments including stunning marble bathrooms and sumptuous “Slumber Beds,” dressed in fine linens and a plush duvet. A lovely sitting area provides ample space, opportunity and desire to catch up on your reading or simply enjoy the spectacular passing vistas. Dine on the finest and most delectable cuisine at sea in a variety of noteworthy restaurants, including Pacific Rim for Pan-Asian fare, Prime 7, a classic American steakhouse and Regent’s flagship restaurant, Compass Rose, with delectable European-inspired specialties. Canyon Ranch SpaClub® cuisine is also served onboard. Casual venues are available, including the al fresco Pool Grill. 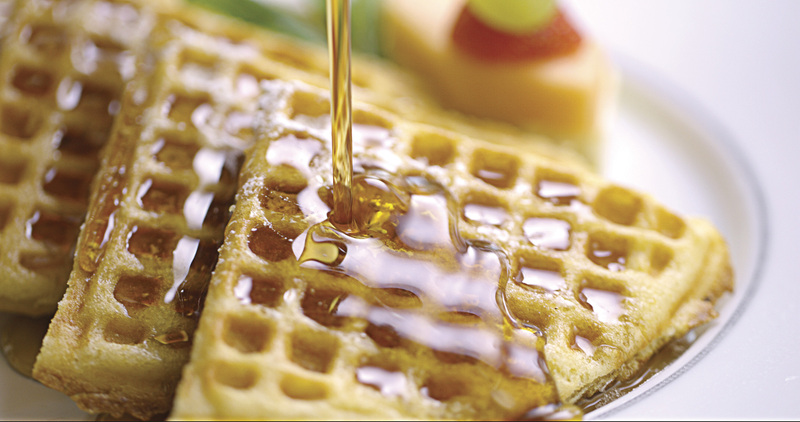 Of course, if you just want to relax in the comfort of your suite, convenient Room Service is offered 24/7. Order in and have an elegant meal served course-by-course from the Compass Rose menu, complete with a white tablecloth, sparkling silverware and china. Conversation and cocktails, a bustling casino, live music for dancing, production shows and a piano bar are featured to round out evening entertainment. Embark on a memorable luxury voyage with Regent Seven Seas Cruises to some of the globe’s most iconic destinations, including renowned world cruises. Guests will relish the environ of understated elegance surrounding them. Throughout your voyage, enjoy the ultimate all-inclusive, ultra-luxury vacation and unparalleled hospitality. 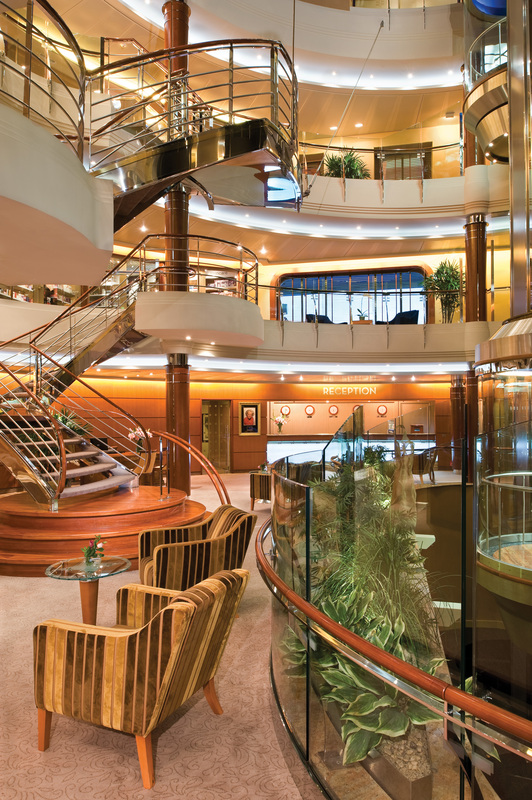 If you love the finer things in life, Regent Seven Seas Cruises is perfect for you. 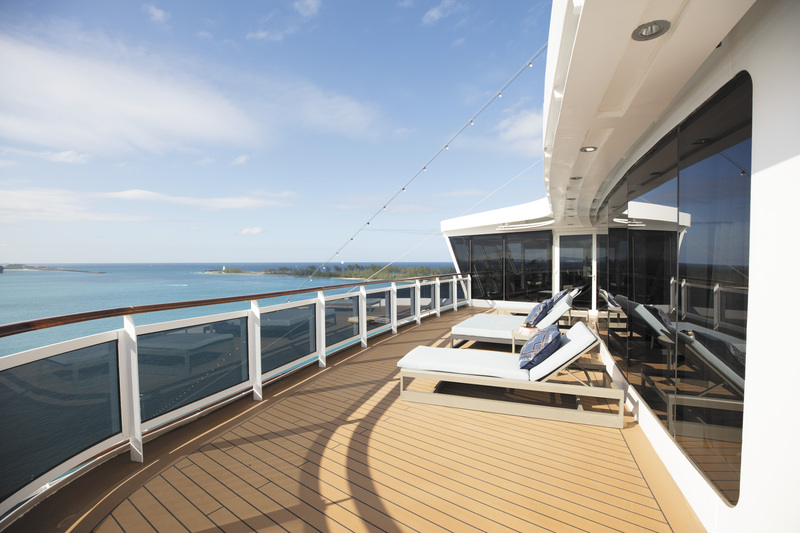 For more information on Regent Seven Seas cruise deals and cruise offers, visit us at LuxuryTravelTeam.com or call our luxury travel experts at 1-866-738-2470.